Is a career in image consulting a cherished dream for you? Do you enjoy playing a vital role in helping people to look good and feel great? Do you want to be rewarded for sharing your love of style and making a positive difference to people’s lives? 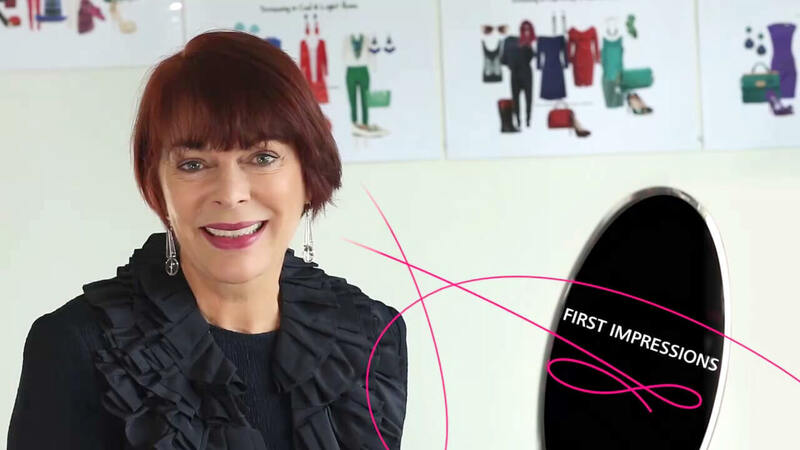 First Impressions Institute of Colour and Style (FIICS) is Australia’s leading college for image consultants and offers the accreditation training that will turn your passion into a profession. Every FIICS graduate gains the knowledge and skills to give their image career an immediate start. 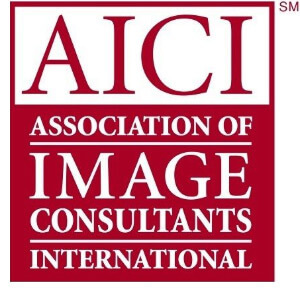 FIICS training is recognised by the Association of Image Consultants International (AICI) and is one of the most comprehensive and well-supported in the world. FIICS graduates work across the full spectrum of consulting roles and associated industries. Many have established their own vibrant and successful businesses. Your training is one of the most important investments you’ll make – so please enjoy diving into the information here. » What is image consulting? Image is a vital part of personal brand, that is, what you stand for and how others view you. As a personal image consultant, you ensure that a client’s image produces the best possible outcomes in their work and personal life. Strong interpersonal skills are therefore essential, to enable you to learn about your client’s lifestyle, the outcome they are seeking, and how to engage your client in the most effective way. As a corporate image consultant, you use all the skills from individual consulting to ensure that people positively represent their organisation’s goals, culture and brand. » What do you need to be successful in the image and style industry? What do you need to be successful in the image and style industry? Is FIICS right for you? I’m passionate about helping others be their best. I want the best technical training on offer. I want to be rewarded for doing what I love. If this is you, you’re looking in the right place. And if the following are important to you, it’s very likely that the FIICS training is an excellent fit! This is not a weekend seminar but an AICI recognised course that will have you ready for an immediate start. Both Definitive Colour and Definitive Style combine comprehensive theory, technical skills and practice, practice, practice. FIICS awards you a Certificate of Completion when you have undertaken all of your course modules. You’ll then complete an assignment within 3 months, demonstrating your accurate understanding of the key content from your course. This leads to certification as a Qualified Image Professional. The Association of Image Consultants International (AICI) recognises your certification should you wish to gain additional certification under this industry body. As a FIICS graduate, you will receive ongoing professional development during the first 12 months to enrich your skills and provide further opportunities to expand your practice. This includes individual and group coaching, mentoring, education days and webinars. You’ll have access to an online community of like-minded professionals and entry to exclusive events. After the first year you’ll well and truly be a part of the First Impressions family with ongoing benefits and development days. FIICS facilitators draw on their decades of industry success to share with you what does, and what does not, lead to business success. Expect laughter as well as learning in the training studio! Contact us for a copy of our Prospectus. What are the opportunities for FIICS graduates? There are endless opportunities for FIICS graduates to create a lucrative income, add a further dimension to an existing career or specialise in one or more key areas of image consulting. You can create a business or career that has the flexibility, mobility and prospects you desire. You’ll find some of the available opportunities listed below. While many consultants will develop their businesses servicing the broader market, others are increasingly finding their niche in a particular market, or service type. Markets include people in career transition, male and female executives, individuals in the public eye, women returning to the workplace, graduates, organisations and their employees, professional services e.g. lawyers, bridal parties, retailers, and specific age brackets. Consultants who choose to focus on a specific service frequently establish businesses in personal shopping, retail styling, wardrobing advice, makeovers, etiquette and protocol – to name a few examples. First Impressions Institute of Colour and Style has been training image consultants for over 2 decades. 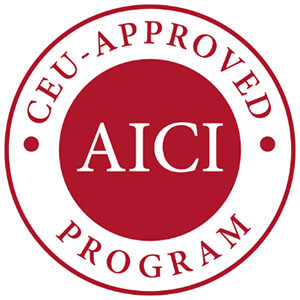 We offer the following courses, all of which count towards certification with the AICI. Contact us for a copy of our Prospectus. Our 10-day Definitive Image program certifies you in all aspects of colour consulting, personal style and body analysis, wardrobe management and personal shopping services. This fast-track training provides all the essential skills required to be successful in this field. It provides complete training in the Definitive Colour and Definitive Style Programs. We recommend the Definitive Image Program if you want to start your career in image immediately. It is designed to consolidate the learned and applied skills of the image training with your inherent strengths and existing skills. Basic business skills are also covered in this program. You will gain practical experience working with ‘clients’ as well as in-store application at a major shopping precinct. The Definitive Image Program will accelerate your progress in the image industry. Contact us for a copy of our Prospectus. The Definitive Colour program is an intensive 5 day course which will enable you to use the Definitive Colour System, the industry’s most sophisticated, accurate and flexible system yet developed. You will be ready to consult as soon as you successfully complete the course. You will have all the knowledge and skills you need to assess client colour patterns accurately, and the confidence to advise men and women on their ideal colors for business, casual and special occasion wear. The Definitive Style Program is an intensive 5 day course which will enable you to use the Definitive Style System and be ready to consult as soon as you successfully complete the course. You will be able to accurately assess your client’s style preferences, bodyline and proportions and have the confidence to advise them on ideal styles of clothing and accessories for business, casual and special occasions.